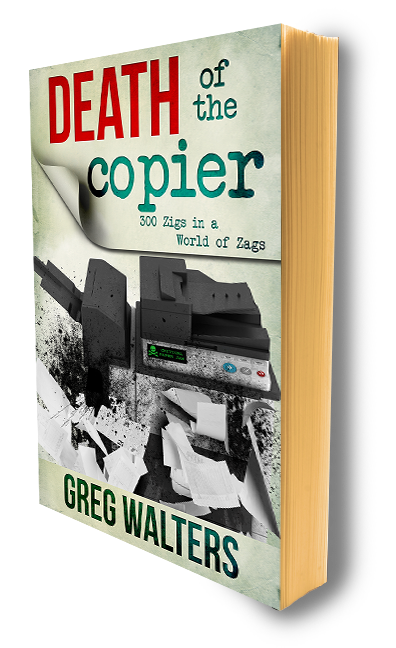 Is There a "Death of the Copier - Remake" in the Future? Does a loud, supercharged, mad chariot of fury crap in the Australian desert? "We don't need another hero..." - maybe, we do.